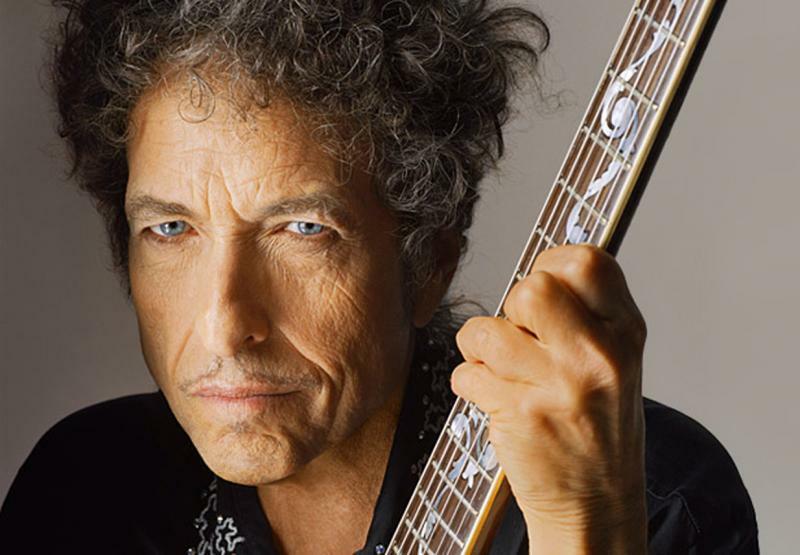 Happy Birthday Wishes Go Out To Singer-Songwriter BOB DYLAN!!! – Classic Rock Videos! Happy Birthday to Music Legend Bob Dylan! Bob has been an influential figure in popular music and culture for more than five decades. Much of his most celebrated work dates from the 1960s, when he became a reluctant “voice of a generation” with songs such as “Blowin’ in the Wind” and “The Times They Are a-Changin'” that became anthems for the Civil Rights Movement and anti-war movement. In 1965, he controversially abandoned his early fan-base in the American folk music revival, recording a six-minute single, “Like a Rolling Stone”, which enlarged the scope of popular music. 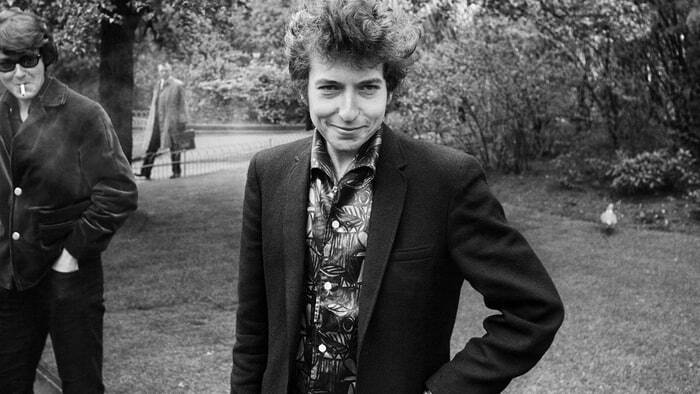 Following his self-titled debut album in 1962, which mainly consisted of traditional folk songs, Dylan made his breakthrough as a songwriter with the release of the 1963 album The Freewheelin’ Bob Dylan, featuring “Blowin’ in the Wind” and the thematically complex composition “A Hard Rain’s a-Gonna Fall,” alongside several other enduring songs of the era. Dylan went on to release the politically charged The Times They Are a-Changin’ and the more lyrically abstract and introspective Another Side of Bob Dylan in 1964. In 1965 and 1966 Dylan encountered controversy when he adopted the use of electrically amplified rock instrumentation and in the space of 15 months recorded three of the most important and influential rock albums of the 1960s, Bringing It All Back Home, Highway 61 Revisited and Blonde on Blonde. In July 1966, Dylan withdrew from touring after being injured in a motorcycle accident. During this period he recorded a large body of songs with members of the Band, who had previously backed Dylan on tour; these were eventually released as the collaborative album The Basement Tapes in 1975. In the late 1960s and early 70s, Dylan explored country music and rural themes in John Wesley Harding, Nashville Skyline and New Morning. In 1975 Dylan released his career-defining album Blood on the Tracks followed by the critically and commercially successful Desire the following year. In the late 1970s, Dylan became a born-again Christian and released a series of albums of contemporary gospel music, notably Slow Train Coming, before returning to his more familiar rock-based idiom with Infidels. Dylan’s major works during his later career include Time Out of Mind, “Love and Theft” and Tempest. His most recent recordings have comprised versions of traditional American standards, especially songs recorded by Frank Sinatra. Since 1994, Dylan has published seven books of drawings and paintings, and his work has been exhibited in major art galleries. Dylan has sold more than 100 million records, making him one of the best-selling music artists of all time. He has also received numerous awards including eleven Grammy Awards, a Golden Globe Award, and an Academy Award. 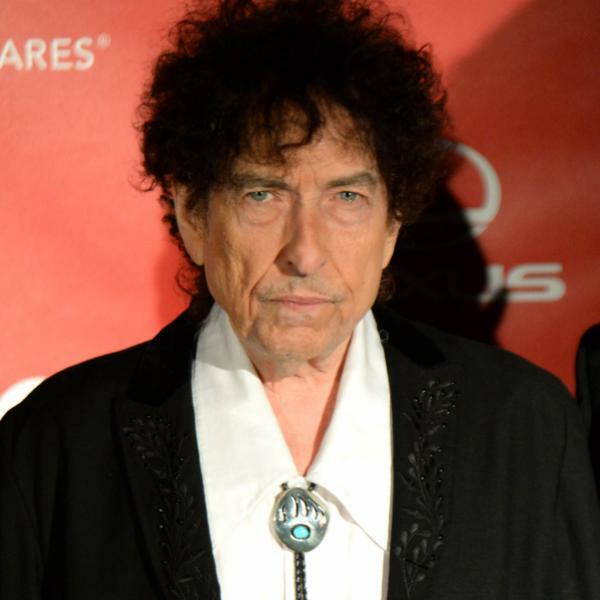 Dylan has been inducted into the Rock and Roll Hall of Fame, Minnesota Music Hall of Fame, Nashville Songwriters Hall of Fame, and Songwriters Hall of Fame. The Pulitzer Prize jury in 2008 awarded him a special citation for “his profound impact on popular music and American culture, marked by lyrical compositions of extraordinary poetic power”. In May 2012, Dylan received the Presidential Medal of Freedom from President Barack Obama, and, in 2016, he was awarded the Nobel Prize in Literature “for having created new poetic expressions within the great American song tradition”. Happy Birthday Bob!!! REMEMBERING RONNIE JAMES DIO on the 8th Anniversary of his Passing! HAPPY 76th BIRTHDAY to Beach Boy BRIAN WILSON!! !